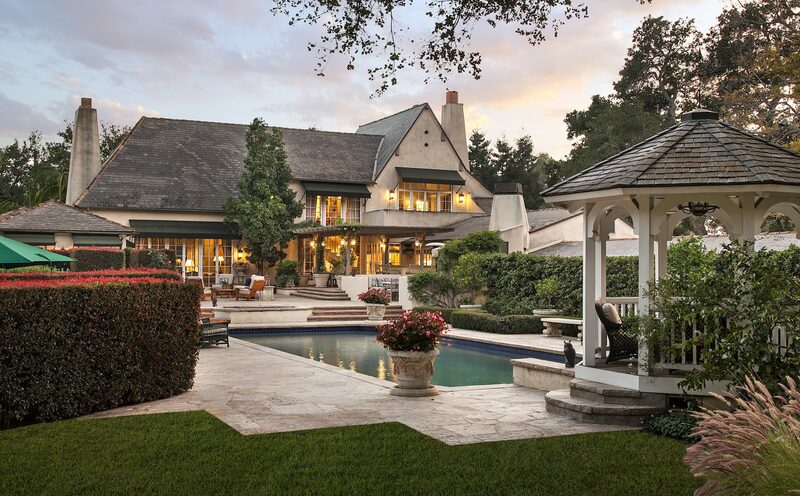 We know true luxury, the buyers who appreciate the difference and what they are looking for. Jason Streatfeild Luxury Estates is Santa Barbara’s preeminent real estate team, with over 25 years of combined experience representing buyers and sellers of exceptional properties in Montecito, Hope Ranch, Carpinteria, and Santa Barbara. As a listing agent specialist for luxury homes, we have a history of earning our clients a higher price and a faster sale. We balance our deep marketing expertise with a dedication to open and honest communication with our clients. When the time comes to sell, it won’t cost more to work with the best. Jason has been named “Top 100 most influential real estate agents in California”, and a Berkshire Hathway Top 100 Agent Worldwide. Our team’s dedication and trust of our clients has made us of the most trusted brands in Santa Barbara County. Jason Streafeild Luxury Estates is widely known as the prominent leader in luxury real estate marketing and advertising. There is nothing that excites us more than creating innovative marketing plans that net our clients the highest possible proceeds in the most minimal amount of time. 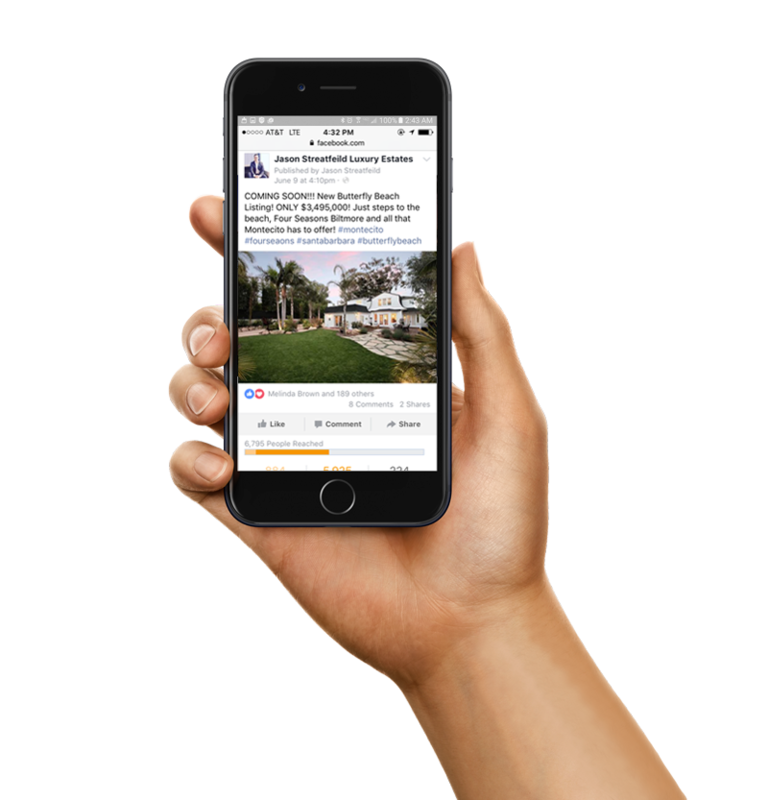 Wherever you find yourself on the continuum of Santa Barbara real estate, Jason Streafeild Luxury Estates expertise, local knowledge, experience, enthusiasm, and excellence are unrivaled. No one understands, markets, and sells properties of distinction in Santa Barbara better than Jason Streatfeild Luxury Estates. 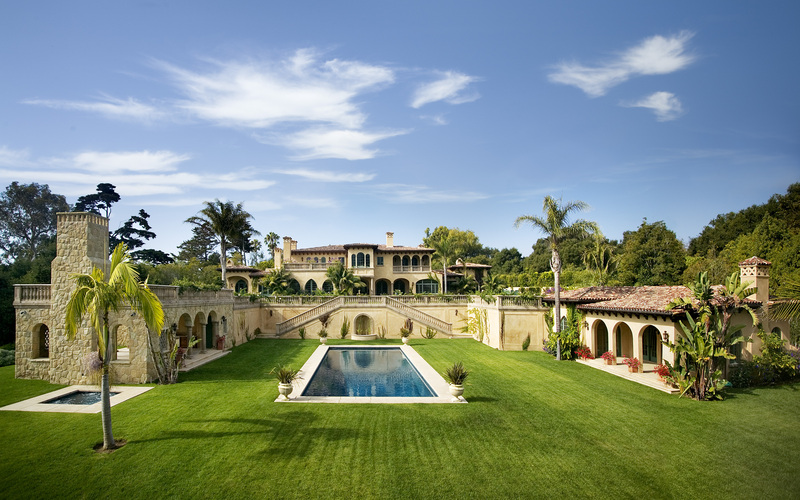 Whether you’re looking for your dream piece of Santa Barbara real estate, a gated equestrian property in Montecito, or a premier ocean-front estate in Santa Barbara, let me help you find the home of your dreams in the most beautiful place in the world. Click the link below to get in contact with our team. We would love to meet you and learn about your home. Let our marketing plan do all the talking. We will implement cutting-edge strategies to ensure each offering reaches the right buyer. 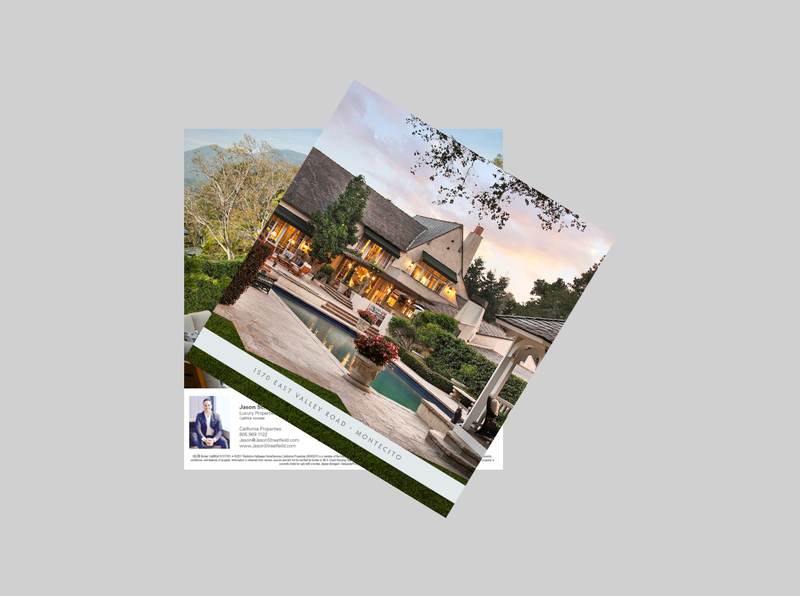 Whether building impactful digital campaigns, creating original content to optimize a property’s SEO, or creating beautiful print advertisements, Jason Streafeild Luxury Estates marketing department is unsurpassed. 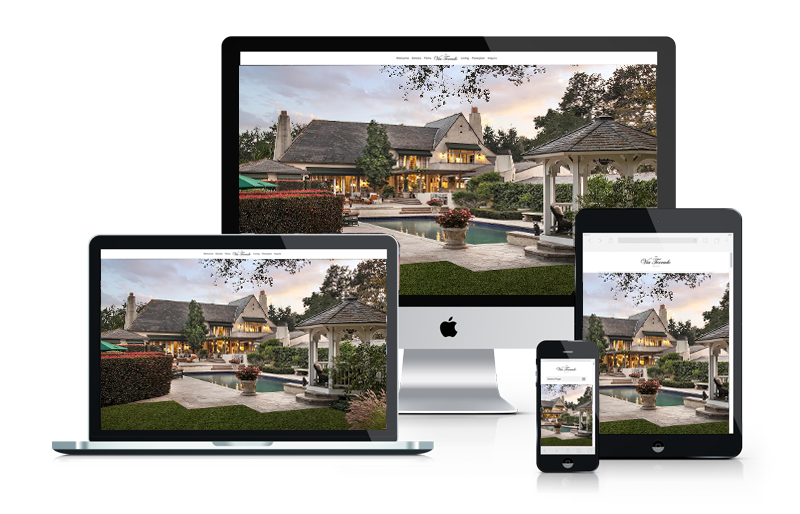 Our automatic responsive/mobile resizing websites are award winning and will ensure to leave your buyer speechless. Your website will have all necessary assets and it’s own unique domain name for anyone in the world to view at any moment. Nobody knows real estate film production better than Jason Streatfeild Luxury Estates. Our team have developed a proprietary method of creating visuals using natural light. By focusing on capturing a space in its most natural state — the way it looks and feels in person — our techniques let the vibrancy and life of a place reveal themselves in our videography. More than 80% of American adults are actively using social media on a day to day basis. The convenience of owning a smartphone has made social media networking just a finger tap away. It has become increasingly popular for home buyers to turn to sites like Facebook, Instagram, and Twitter to locate and review property listings in their local area. Successful real estate marketing requires great imagery. Let our professional team of photographers put together compelling images that will ensure you a successful sale. The best way to create the total image that projects professionalism and at the same time stands out to promote your home. We custom create every brochure on 24 x 13 Gloss Cardstock to provide the fine details to impress any buyer. Unlike most real estate agents, we believe you deserve to know exactly what we are doing to sell your home, and how well it is working! As a client of Jason Streatfeild Luxury Estates, we will provide you a comprehensive Seller’s Marketing Report every month – if your home hasn’t sold by then. 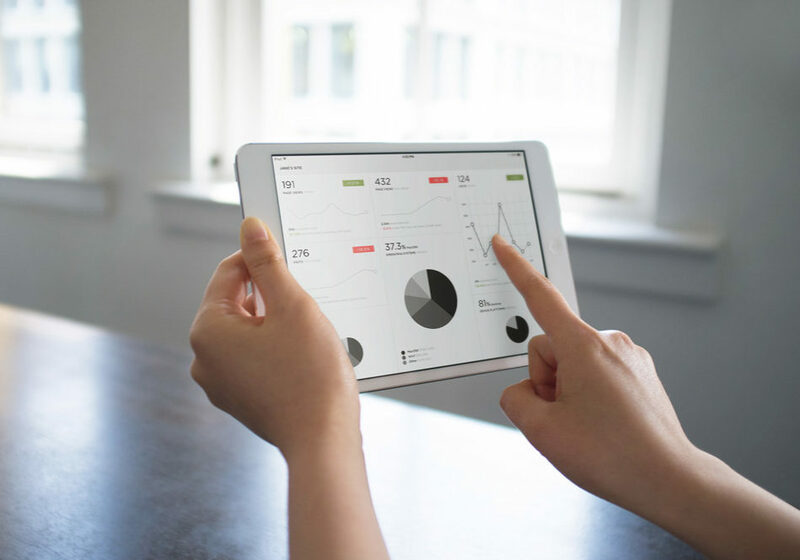 This extensive report provides a detailed analysis of our marketing performance.